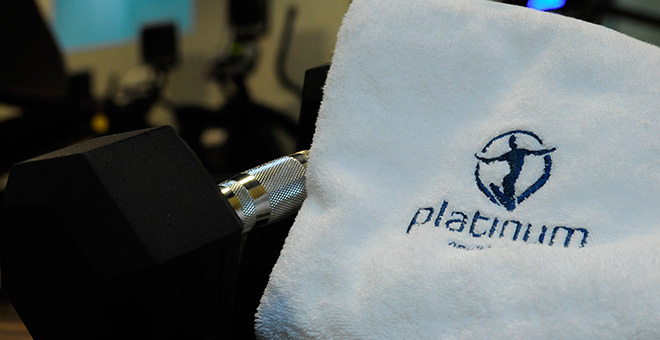 Platinum Health Club invites you to be part of an exclusive club, for long time healthy way of living. We lead our club with result orientated services, and to reach results, our members are part of a dynamic, ever-updating wellness programs, all year round. For every member – we can create special membership. Long term memberships and corporate memberships are also available. Did you know that 70% of healthcare costs are preventable? Companies are losing lots of money every year, because employees suffer premature illness associated with cardiovascular diseases like high blood pressure, diabetes and obesity. What does this mean for your business? Company benefits for providing a wellness program include lower healthcare costs, reduced absenteeism and greater productivity and morale. In fact, 86% of companies with more than 50 employees offer a wellness programs. 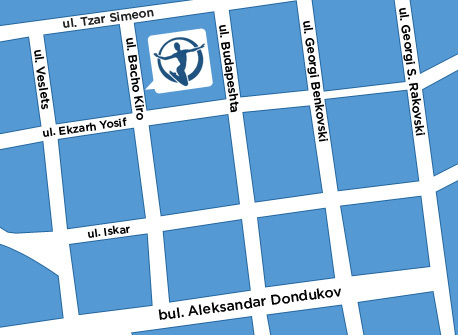 Once you enter our club, you will be welcomed by our professional staff, who will offer in Bulgarian and English, all you need to complete your training and relax. Finding time to train in today's busy society is not easy. 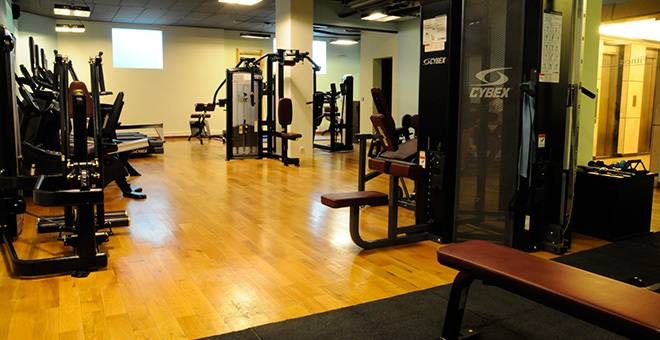 With our personal trainers you can make sure you use that time effectively. Your trainer will also help you to keep you motivated and monitor your progress, will make changes in your program as required. We are sure, that you will feel substantial improvements in the physical results after few sessions with our trainers. If you want to train with a program specialized for you and your needs you can do that with “follow up program”. Every trainee needs proper food intake to develop muscle qualities and lower the level of fat. Our nutrition programs will allow you to have balanced healthy food depending on your personal needs and body shape goals. Classic Massage/Classic Massage with stretching – 60 min. This type of massage is excellent preventive tool for everyday health. Resolves the accumulated fatigue on the whole body from the sedentary lifestyle. Massage strengthens circulation, improves lymphatic system, as well as the activity of nervous system. Back – Head – Collar Massage - 45 min. with option for massage of face and feet – 60 min. – Relaxing Anti-Stress massage, that aims to relieve pain in zones, most susceptible to tension. Relaxing Anti-Stress massage, that aims to relieve pain in zones, most susceptible to tension. A great way to relax the whole body. With this wonderful gauntlet for the feet, you stimulate the many points located beneath the surface of the skin of the feet, which reflects on the functioning of the internal organs. This massage energizes and improves alertness and workability. Foot massage stimulates a number of points associated with blood pressure regulation. It has been shown to lower blood pressure levels and improves mood. 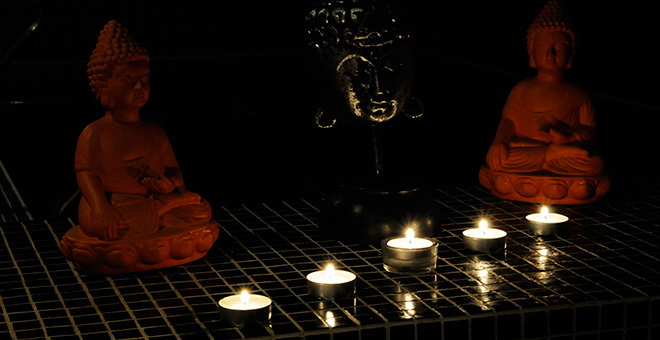 Relaxing massage with Anti-stress effect, that regulates the energy flow in the body and relieves tension. The benefits of the relaxing massage are many: it is extremely effective in removing pain in different parts of the body, treats and prevents stiffness and works favorably in the bloodstream. Therapy Platinum /Aloe Vera/ - 50 min. his type of massage refreshes and brings to the skin a “breath of fresh air” with a cocktail of antioxidants, vitamins and minerals. Aloe Vera extract and natural honey are used. This massage is excellent for skin irritations, inflammations and redness, as it softens and relieves the affected zones. The massage is recommended after exposure to sun to hydrate the skin, as well as during the ling cold winter. The perfect remedy for skin revitalizing and effectively slowing down the skin aging. Lymphatic Drainage /Full body/ - 60 min. Lymphatic Drainage is a popular method for physiological treatment, that cares of proper lymph circulation and thus cares which takes care of proper lymph circulation and thus slows down the aging process and prevents a number of diseases. The benefits of this massage are many: removing excess fluid and toxins from the body, improving blood and lymph circulation, reducing body weight, improving metabolic processes, stimulating the immune system, slowing down premature aging, etc. Anti-Cellulite Massage – 45 min. Anti-cellulite massage serves to prevent and eliminates cellulite. It has an effect on the blood supply to the tissues, which helps to decrease the so annoying “orange” skin. Better blood supply brings fresh nutrients to the tissues, spreads lymphatic retention and burns fat. For a more efficient and faster results, a minimum of five procedures are recommended. Traditional Balinese Massage – 60 min. This is one of the traditional Indonesian massages. It has been practiced since ancient times on Island Bali. Relaxation is just one of the aims of Balinese Massage. The massage is created as a relaxing deep muscle massage, soothes and helps in migraine, insomnia and breathing problems, reduces stress and anxiety. The massage improves body and soul health. Sports Massage – 60 min. Anyone, who keeps fit could be convinced of the benefits of the sports massage, especially in cases, where the training is not systematic. The sport massage itself is a type of a deep-tissue massage, designed to accelerate the muscle recovery. 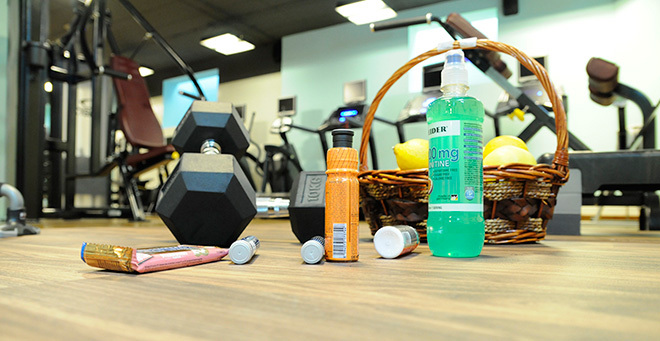 Removing fatigue from your muscles, you not only enhance them, but also improve their stamina and endurance. Reflexology originates from ancient China and has been successfully applied to treat illness as a prophylactic, when knowing the weaknesses of a person. This therapy is performed at reflex YING points of the feet and palms. Improves blood circulation, removes tension and provides energy balance of the body. Hilot Massage – 60 min. Power Asian massage with hands and walking on the back with legs. Asian DEEP-TISSUE massage – 50 min. With Aromatherapy massage highly concentrated oils are used, better known as essential oils. This type of massage improves blood circulation and protects the skin from external negative factors. Traditional Bulgarian Massage with Rose Oil – 60 min. The QUEEN of Flowers, with this name the Bulgarian Rose is known over the world, not only because of the highest content of rejuvenating essential oil, but also because of the incredible aroma. The Pilling Massage - 50 min. The life cycle of the cells lasts for 4 to 5 weeks, then they die and accumulate on the skin surface. Pilling massage is the solution to this problem. After this massage the skin looks healthy, fresh, smooth and absorbs better the other cosmetics you usually use. It is recommended to do the massage every 45-60 days.